Liz Posmyk, Canberra food blogger. Canberra blogger Liz Posmyk won the food blogging category in a competition run by the South Australian Writers Centre. Posmyk’s winning post (at bizzylizzysgoodthings.com) was “On kakaos csiga and a moment shared” provides a recipe for Hungarian chocolate-filled yeast buns that her mother used to make. 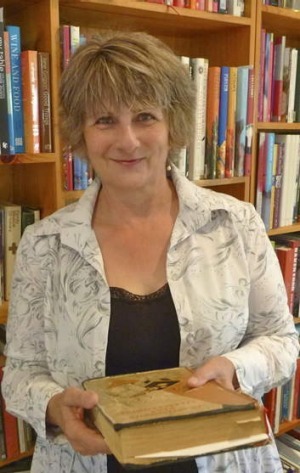 The competition was judged by a panel including author Barbara Santich, who runs the food studies program at the University of Adelaide. For Posmyk, the blog is a weekend hobby. She worked in the public service, after almost a decade at Cooking Co-ordinates.